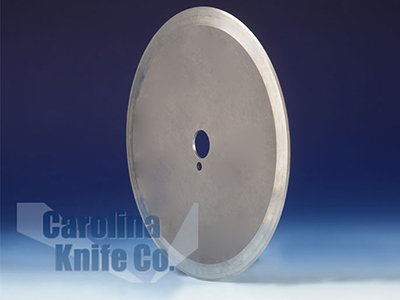 Carolina Knife Co. - A Leading Supplier Of Industrial Cutting Blades | Carolina Knife Co.
We manufacture these extremely sharp razor slitter blades from many materials and for all conversion industries. 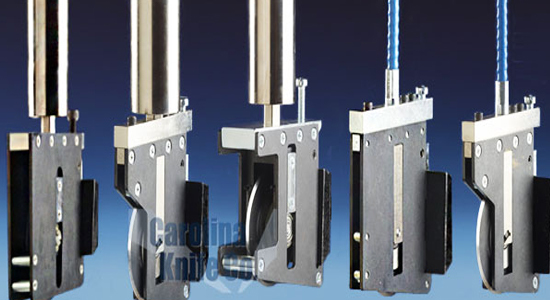 Razor slitting is not ideal for all cutting processes. 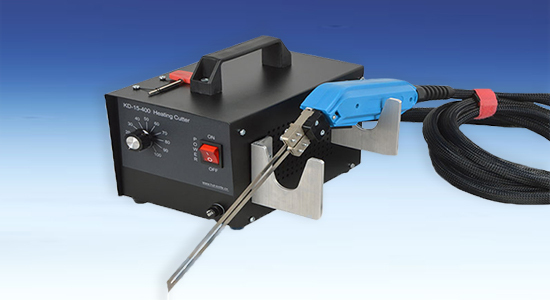 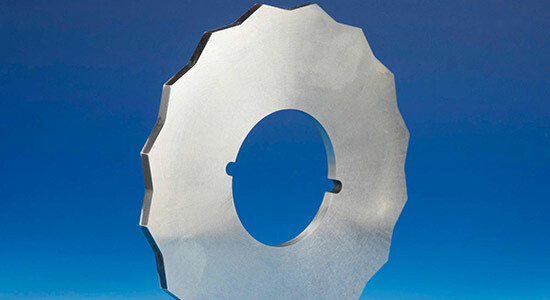 Typically, rotary shear slitting can achieve much faster cut speeds on many materials. 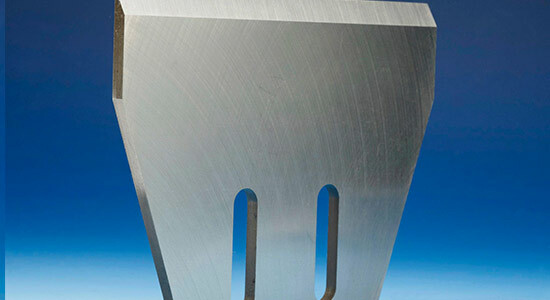 Looking for a custom blade? 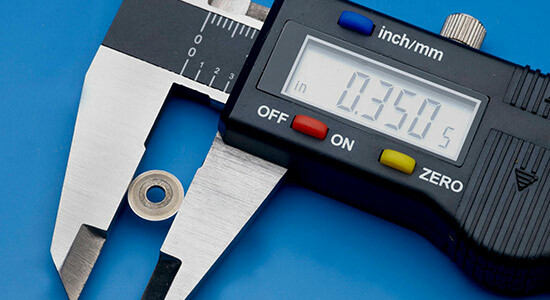 We manufacture custom blades and related tooling for tire and rubber conversion, text and nonwoven materials, and many other industries.